Childhood was growing up on a daily diet of fish curry and rice. I didn't realize then that I was blessed to enjoy the freshest catch of the day and the pleasure of mom's home cooked meals. It took a life changing event like marriage and moving to a new country to make me truly value what I had taken for granted. I made numerous efforts to recreate the same taste in my new kitchen but in vain. I had to wait for a visit from my mom to enjoy the flavors again. This time I keenly observed and to her frustration, even made her carefully measure each ingredient. 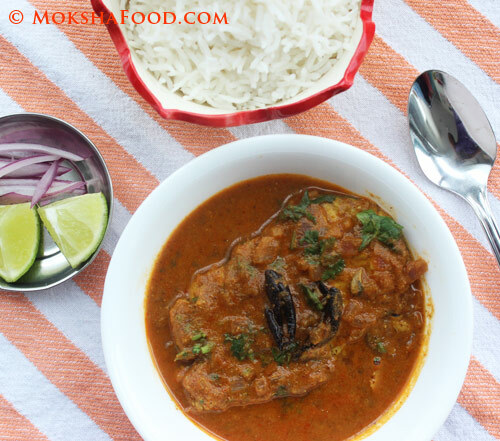 We made this awesome Goan Shrimp Curry and Clam Coconut Curry together last summer. I later tried them by myself and was still a bit disappointed. It tasted good and very close to her recipe but there was something missing. I guess I just cannot recreate the magic of her hand or the love she pours into her cooking. In my attempt to avoid more failures, I have moved on to trying newer recipes for fish curry. 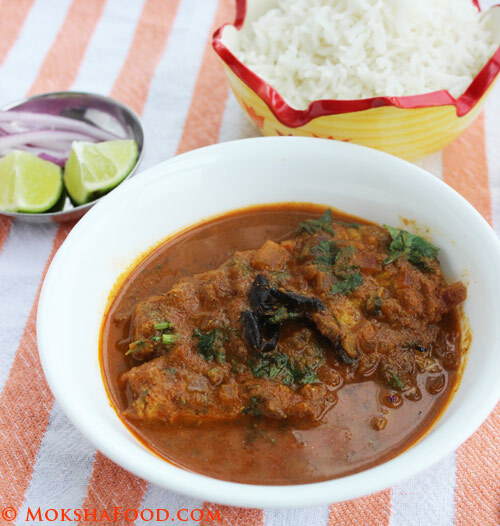 I chanced upon this Mangalorean King Fish Curry. King Fish is also known as Surmai in Mumbai or Iswon in Goa. 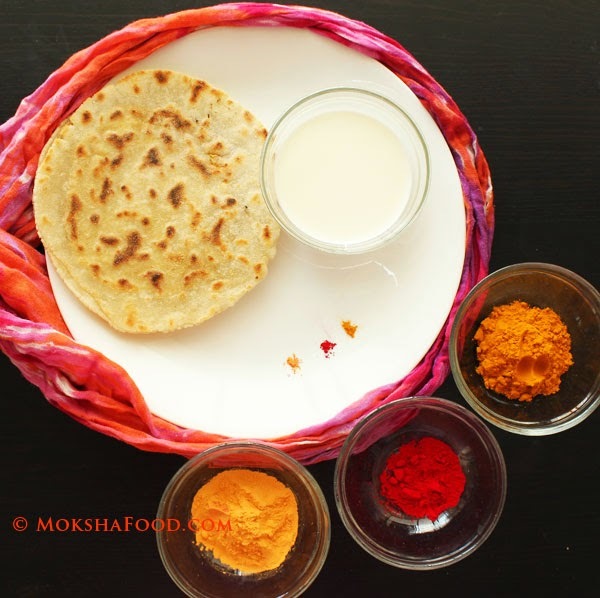 Mangalorean food has many similarities with Goan food. Both are coastal regions with abundance of seafood and coconut trees which dominate their cuisines. This recipe is different and similar in its own way. It was missing the coriander seeds which are usually a must in goan fish curry but had the coconut and spicy red chilies. The souring agent used is tamarind. I was missing the tangy flavor of Kokum/Sol which are an important part of Goan seafood curries. Kokum/Sol is the dried outer cover of a fruit called Garcinia indica. So I tossed in a few to complete the taste. I have reduced the number of red chilies used to suit my preference but have added deghi mirch/paprika to get the signature red fiery color. This recipe is a tangy and spicy fish curry. The king fish is a mild tasting, meaty fish which absorbs these strong flavors perfectly. Pair it with simple white rice and a salad to enjoy your meal. Clean the fish and apply little turmeric powder and salt. Grind all the ingredients mentioned under the 'ground masala' to a smooth paste. In a large saucepan or wok heat the oil & saute the sliced onions till golden brown. 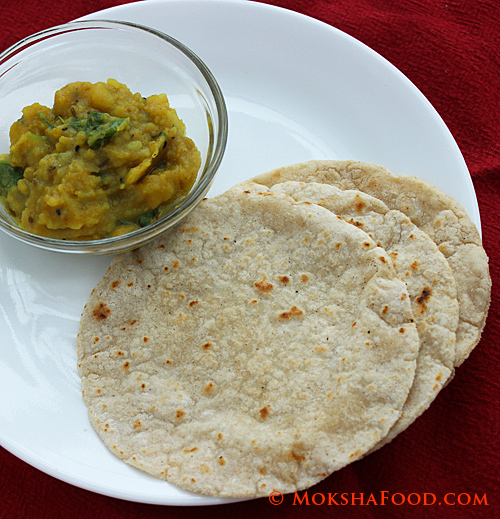 Add the ground masala paste and the deghi mirch powder & fry on a low flame for 7-8 mintues. Add about 1/2 cup of water to the blender and swirl around to collect the left off masala. Pour this in to the pan along with the tamarind pulp and bring the gravy to a boil. Gently drop in the fish pieces and carefully cover them with gravy. Cover & cook on a medium flame for about 5 minutes till the fish is done. Add the sugar and more salt if needed and taste to balance the flavors. I like it more tangy so I added 3-4 kokum pieces and switched off the heat. Let the fish sit in the curry for at least 10 minutes to absorb all the flavors. 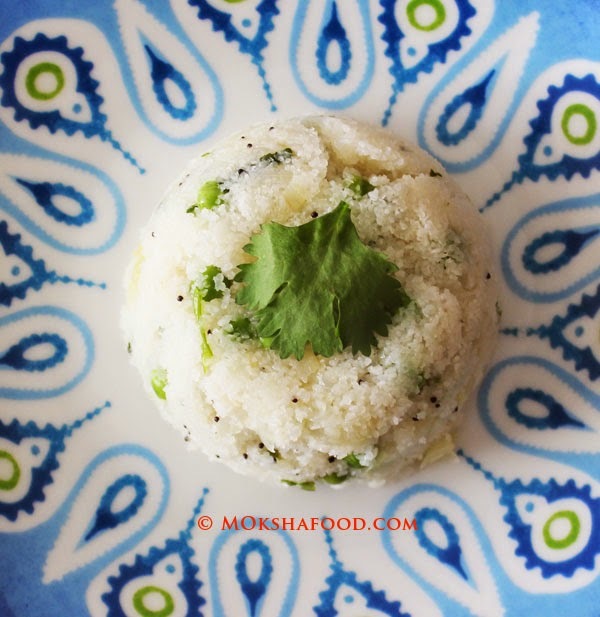 Garnish with chopped cilantro & serve hot with rice and salad.